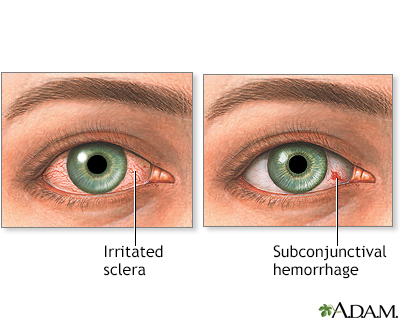 Acute glaucoma: a sudden increase in eye pressure that is extremely painful and causes serious visual problems. This is a medical emergency. 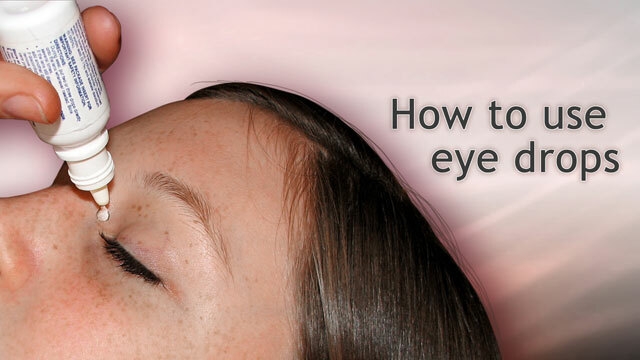 The more common form of glaucoma is chronic and gradual. Mannis MJ, Plotnik RD. Bacterial conjunctivitis. In: Tasman W, Jaeger EA, eds. Duane's Ophthalmology 2013 edition. Philadelphia, PA: Lippincott Williams & Wilkins; 2013:vol 4, chap 5. Wright JL, Wightman JM. Red and painful eye. In: Marx JA, Hockberger RS, Walls RM, et al, eds. Rosen's Emergency Medicine. 8th ed. Philadelphia, PA: Elsevier Saunders; 2014:chap 22.